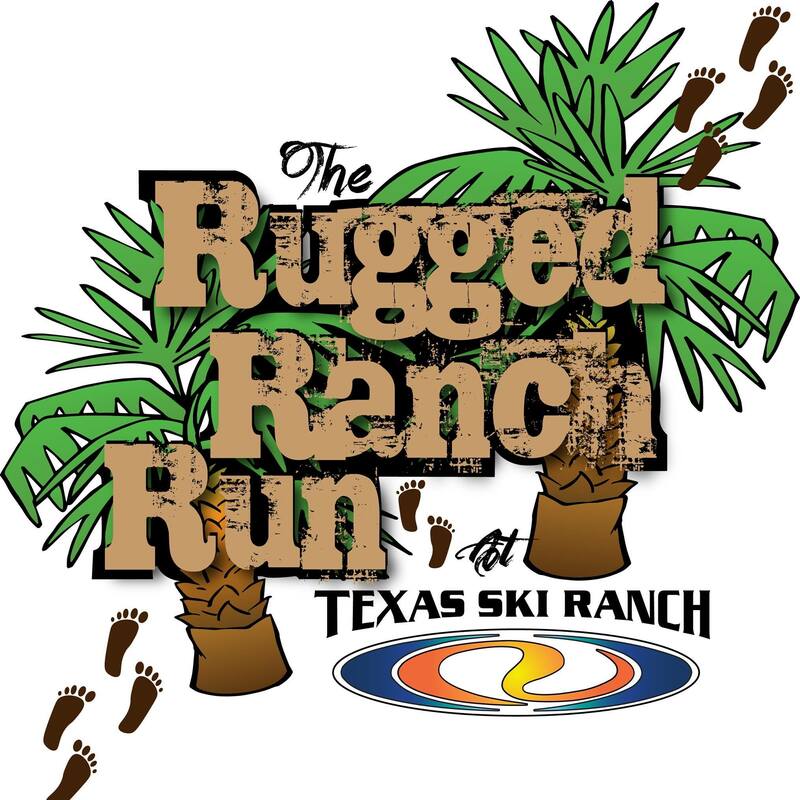 Our team at Texas Ski Ranch is excited to bring to the scene a new type of event, and we are hoping you will join us in an effort to benefit the Leukemia and Lymphoma Society by participating in our annual Rugged Ranch Run! A 3k that will put your limits to the test- with 20 obstacles and challenges of all shapes and sizes- grab some friends and head out here to TSR. We are hoping to help raise awareness and support for the LLS mission of helping to find the cures for blood cancers, making the lives of their patients and families better. We want to help, but we can't do it without you! We don't know of any upcoming events for Rugged Ranch Run. You can check out our list of past events and reviews below, or if you know of an upcoming race, add it to our calendar!